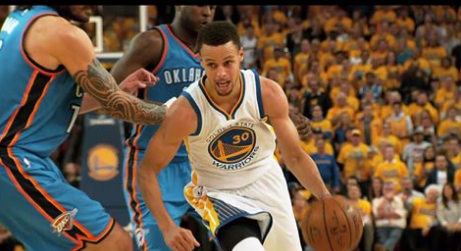 NBA Playoffs 2016 Western Conference Finals Game 5 - Oklahoma City Thunder vs Golden State Warriors now! Just two things after Game 5: the defending champs GSW will force Game 6 or they will be eliminated. After the 3rd Quarter, the Golden State Warriors were leading by just 4 points. And it finished with a 9-point win by the Warriors, 111-120, forcing Game 6. Steph Curry made 31 points for GSW, but the losing team's Kevin Durant had a higher one, 40 pts! Next Schedule: CLE vs TOR on May 28, GS vs OKC on May 29 (both in PH time). PGT Season 5 Grand Winner is Power Duo! Bar Exam Results for 2015 are out!